Created progressively since 1985, our family structure vineyard reaches 11 hectares today. 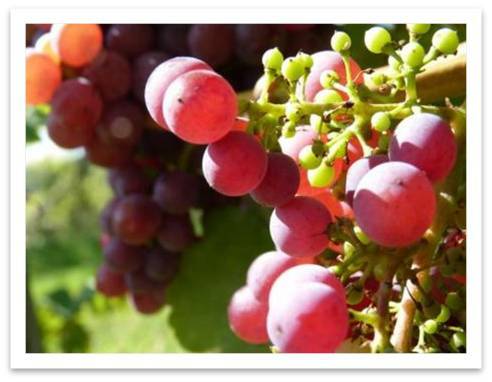 We cultivate the grapes, and make sure the harvest, vinification, elaboration (crémant), bottling and the shipment. Family members, an apprentice, and a full-time employee. The vineyards are located on the south/southeast hills below the Vosges Mountains. 97% of our plots are on the hillside. 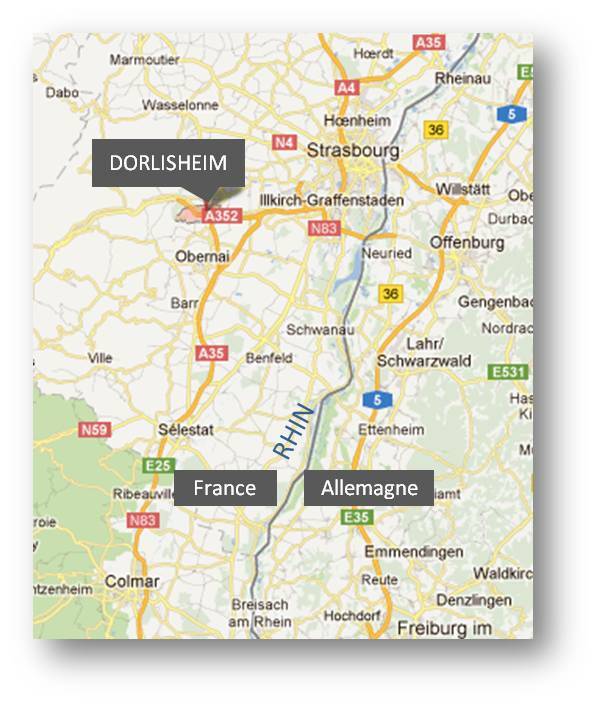 Our vineyard is very fragmented and divided into 45 parcels belonging to 5 different communes. 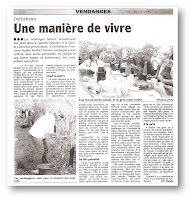 Even though there may be a disadvantage in mechanizing the work, this fragmentation allows for a perfect accord between the vine and its “terroir”. 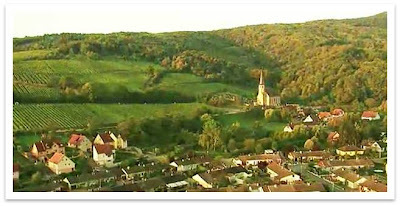 The soil is mainly composed of Muschelkalk- calcaire coquillier (Shell- limestone ) based on a very hard slab of Jurassic limestone. Until the age of about 5 years our vineyards’ soil is worked upon by ploughing. 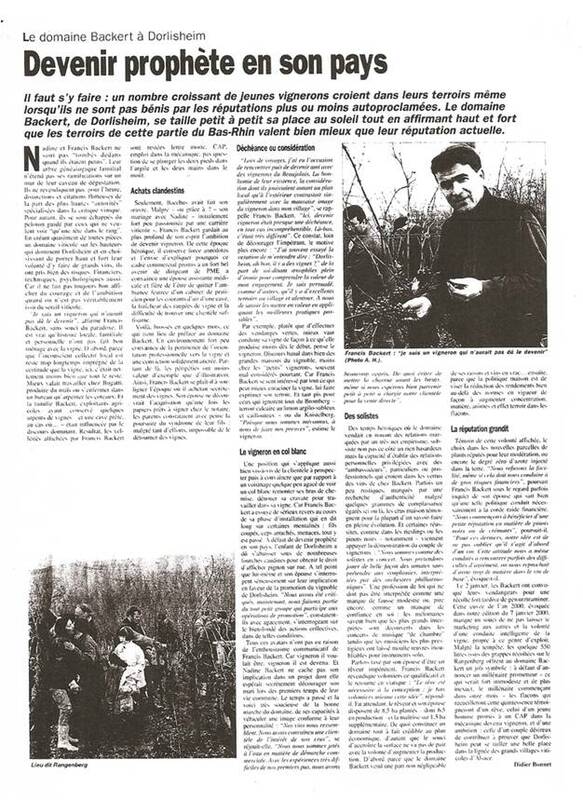 Then we practice controlled natural integrated farming, ENM - enherbement naturel maîtrisé (cover crops / grass growing), with two to four mowings per year. We don’t use any synthetic fertilizers on our vines in production and maintain the fertility of our soil with plant compost certified for organic agriculture. Since 2004, we use only approved insecticides and we no longer use treatments against grey mold anymore. Our grapes are entirely harvested by hand and re-selected on the sorting table. Then whole grapes are loaded by a natural gravity flow and pressed softly in a pneumatic press that is controlled by computer. 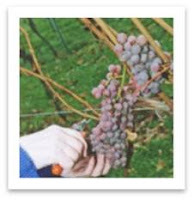 This allows for a perfect adaptation of the pressing cycle determined by the type of grape. Some grape varieties are partially destemmed for macération pelliculaire (skin maceration). The debourbage (clarifying must) is the cold static decantation. 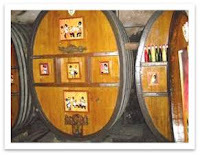 According to the grape varieties, wines are vinified in stainless steel tanks or oak barrels with 10 to 60 HL capacity. Fermentations take over several months for certain cuvées. The wines are then matured on fine Lees until the end of the spring. At the earliest, our wines are marketed one year after the harvest, while some cuvées are marketed after 5 years of maturation. 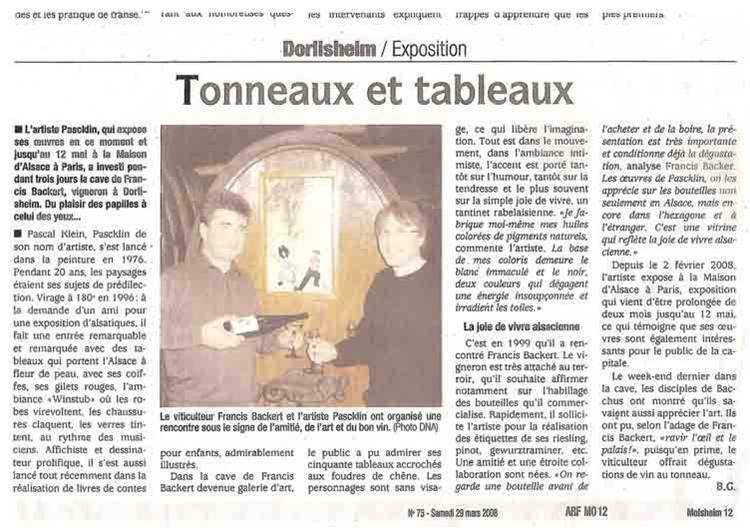 The taking of foam and the disgorging of crémant also take place in our cellar. The wines are bottled by a service provider that ensures equipment quality and hygiene (vacuum corking, guarantee of equipment sterilization, etc). 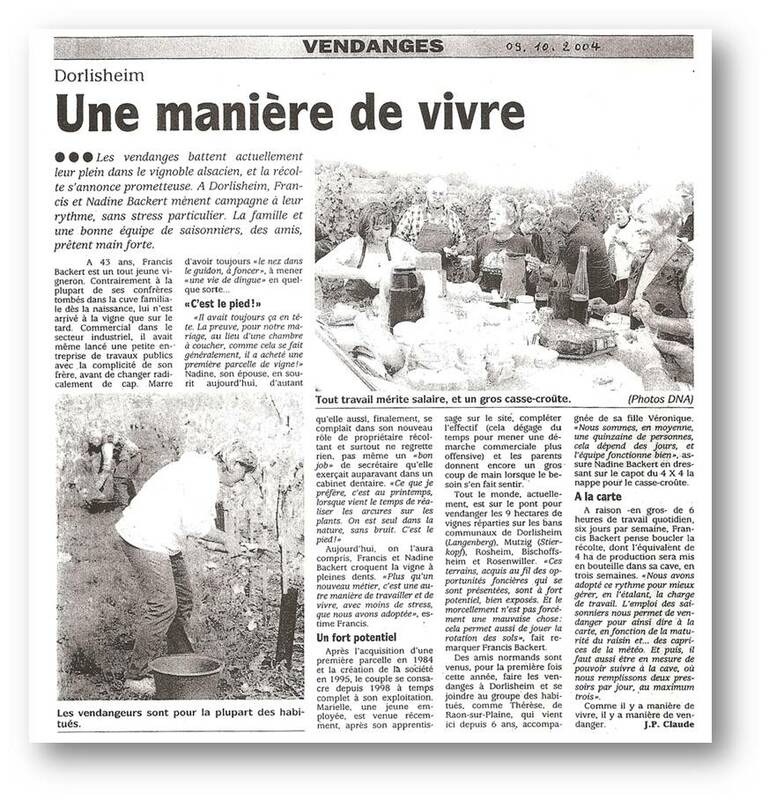 We cultivate seven Alsace grape varieties (Sylvaner, Riesling, Auxerrois, Pinot Gris, Muscat, Gewurztraminer, and Pinot noir) for wines and elaborate crémants (Brut Blanc de Blanc, Extra-Brut and Brut Rosé), and also distill grape marc and fruit spirits using a still of modern technology, allowing the distillation of extraordinary finesse. 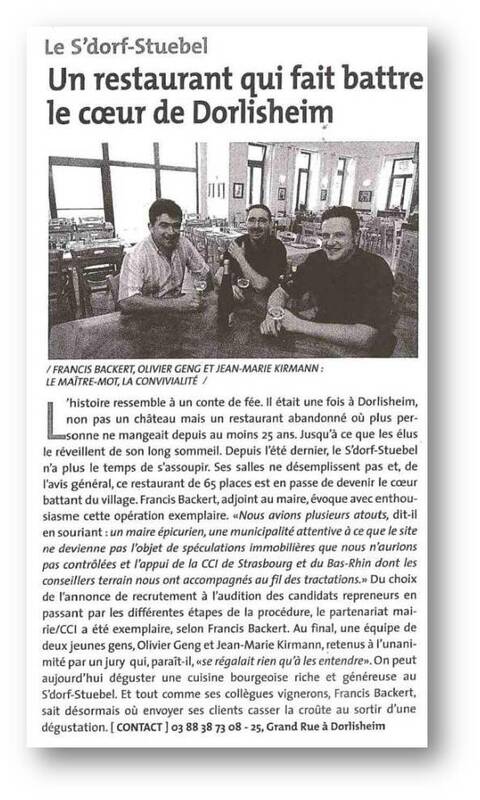 Nadine et Francis BACKERTvignerons à Dorlisheim vous feront découvrir leur palette de vins d’Alsace avec des étiquettes Pascklin sur les bouteilles.